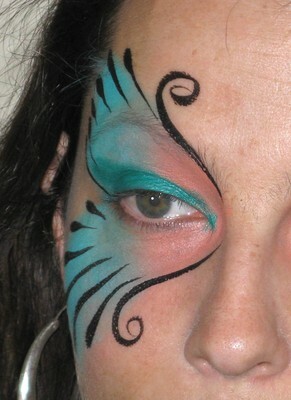 Here is a selection of photos showing how designs are created in stages. 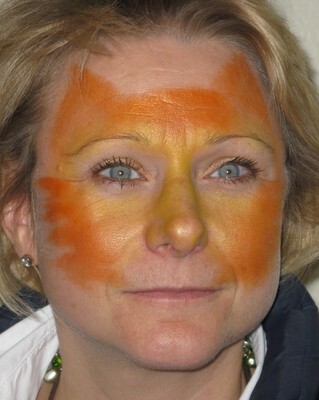 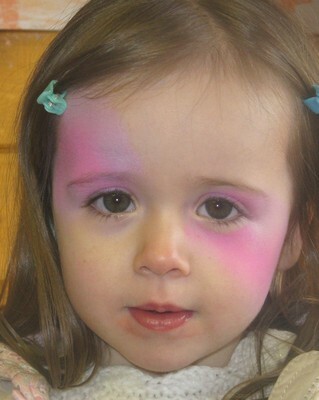 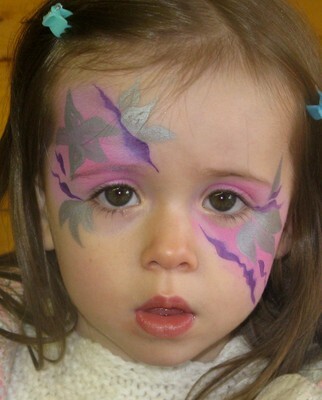 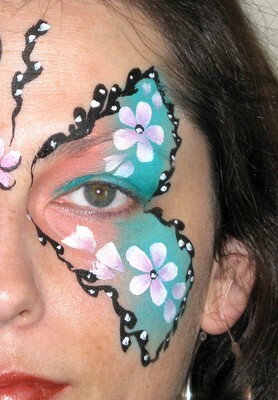 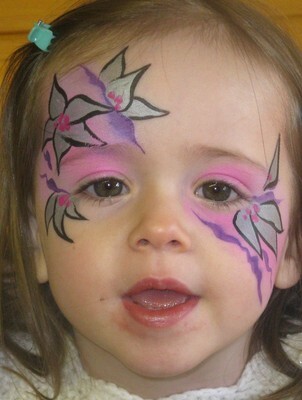 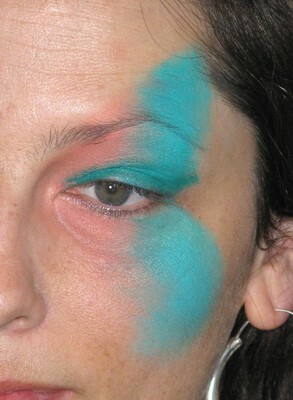 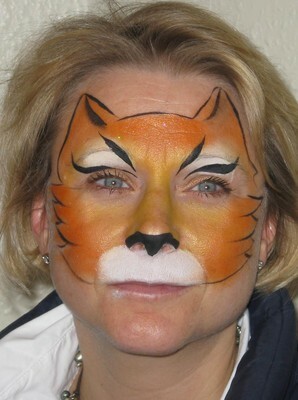 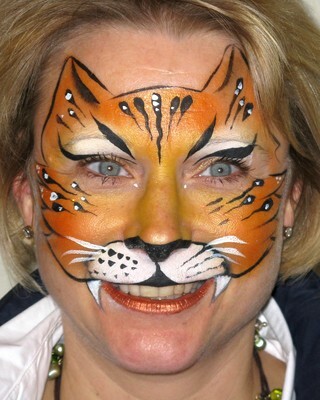 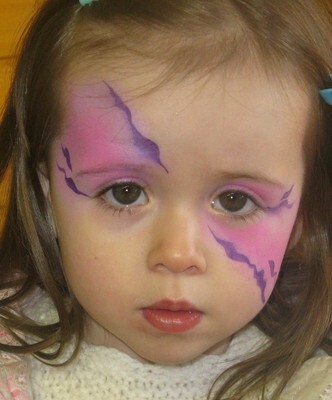 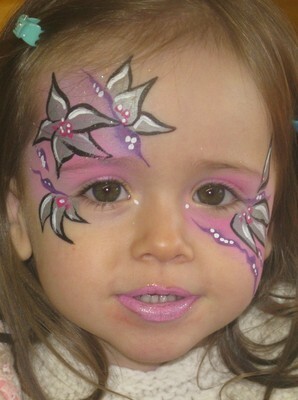 Several of these were produced on my face painting workshops. 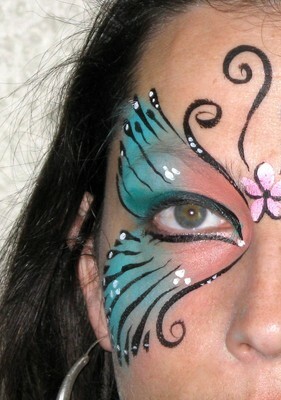 If you would like to learn how to do them yourself, then please contact me.